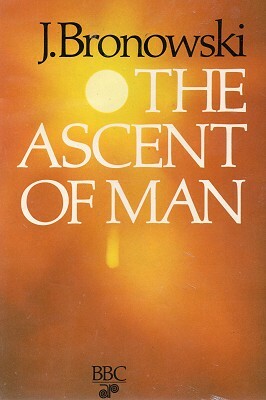 The Ascent of Man: 3, 1973. William Blake's frontispiece for Europe (John Freeman) p90. The White House;, Canyon de Chelly, Arizona in 1873 (T. H. O'Sullivan) p93. Owl-shaped Pueblo pot, British Museum, London (C. M. Dixon) p94. Pueblo pot, University of Colorado Museum, Boulder p95. Inca masonry at Machu Picchu (H. Ubbelohde Doering) p97. Machu Picchu (Georg Gerster, John Hillelson agency)p 98-p99. Inca quipu, Museum of Mankind, London (Roynon Raikes) p100-p101. Temple of Poseidon, Paestum (Carlo Bevilacqua) p102-p103. 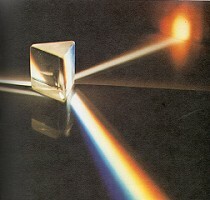 Photoelastic models showing stress in arches (Sharpies Photomechanics Ltd) p105. FOOTNOTES Chapter 3, Online Edition, 2016. 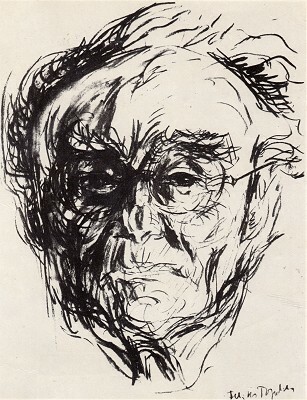 Geoff Cater (2016) : Jacob Bronowski : The Ascent of Man, Chapter 3, 1973.